High school students who took part in the project “School and territory” – a pilot project that aimed to bring young people and their school skills to the Canavese territory and the mountains, were protagonists of an initiative dedicated to the role of the new generations in the development of mountain areas and new businesses in the mountains on Saturday, 10th November. 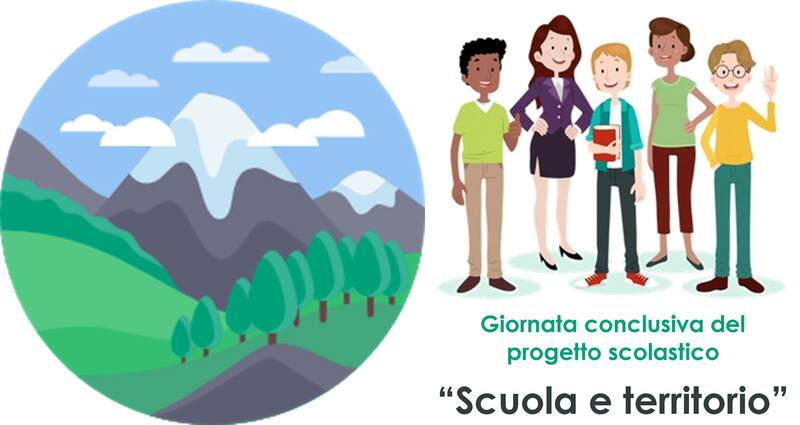 Five work teams of young people who took part in the project “School and territory” were evaluated by a commission, specifically appointed by the Ronco Canavese Municipal Administration, which decided the best integrated-global proposal and the best architectural and tourism proposals for mountain territories. The award ceremony of the competition is part of an initiative in which the new generations and the development of the mountain are the protagonists. Thanks to the intervention of guests of national importance and the direct experiences of young “alpine” entrepreneurs, the “MOUNTAINS AND YOUNG PEOPLE” event is a unique opportunity for young people who live and want to set up a business in the mountains. Considering the UNIMONT experience, which focuses on human capital and innovation as keys to the development of mountain areas, Professor Anna Giorgi was invited to participate in the round table dedicated to new generations and new enterprises in the mountains.